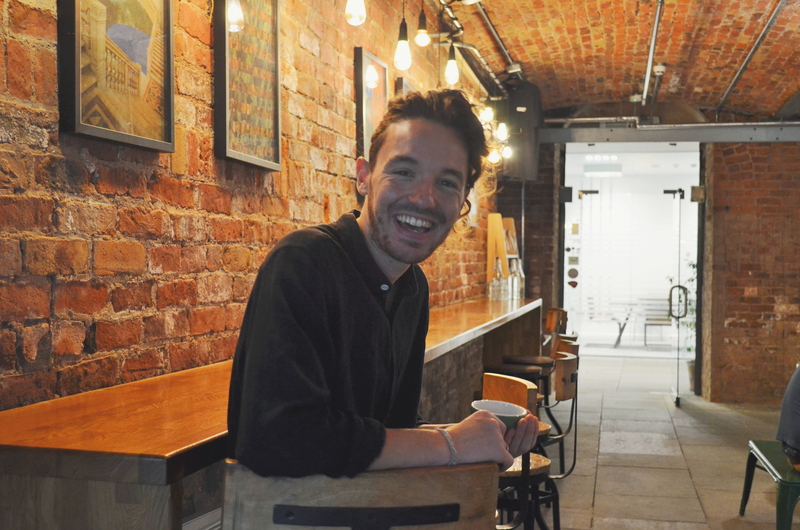 Jamie previously lived and worked as a barista in Melbourne before moving back to Ancoats and is where his passion for coffee really began. 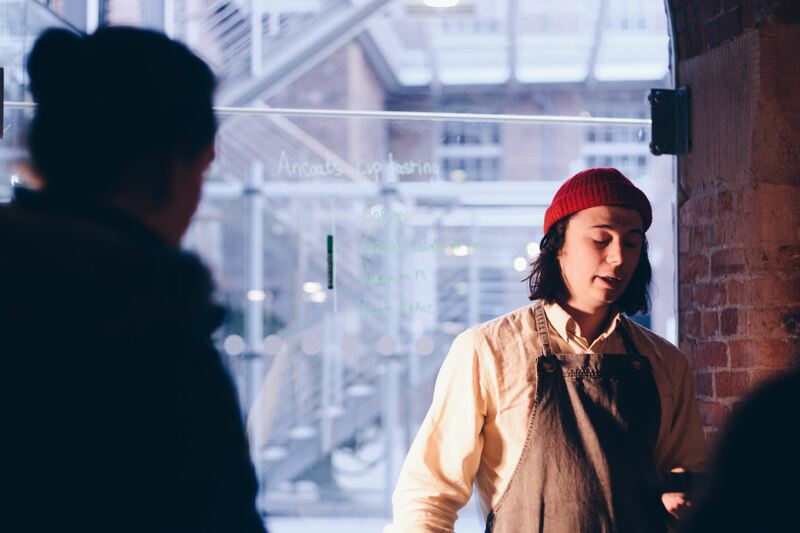 A certified Q-Grader, Jamie’s focus is now to grow the company further, source the best coffees from origin and maintain overall coffee-quality whilst helping the roasting team with profile development. Jamie hopes to complete the CQI Processing qualification soon. Known to virtually every coffee-drinker in Manchester, Mani joined the company when moving to the new Roastery-Café in 2015. 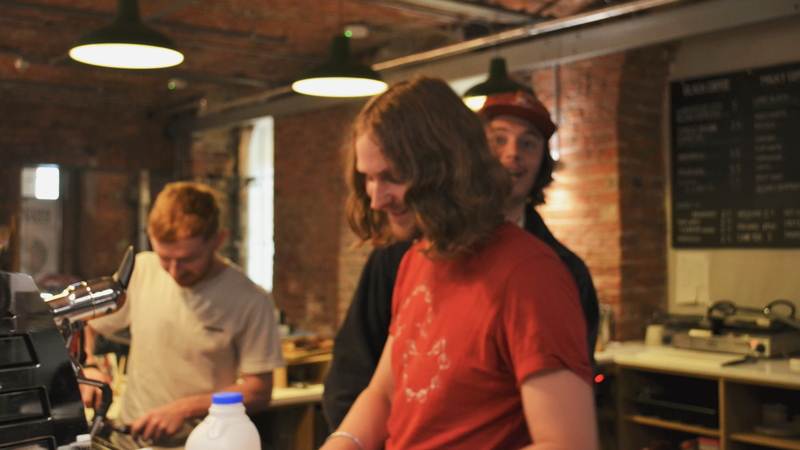 Mani’s Barista skills are up there with the best of them but he wished to develop his knowledge and skills further by roasting coffee and almost exclusively roasts coffee at Ancoats now. Mani hopes to complete the CQI Q-Grader qualification in the near future. 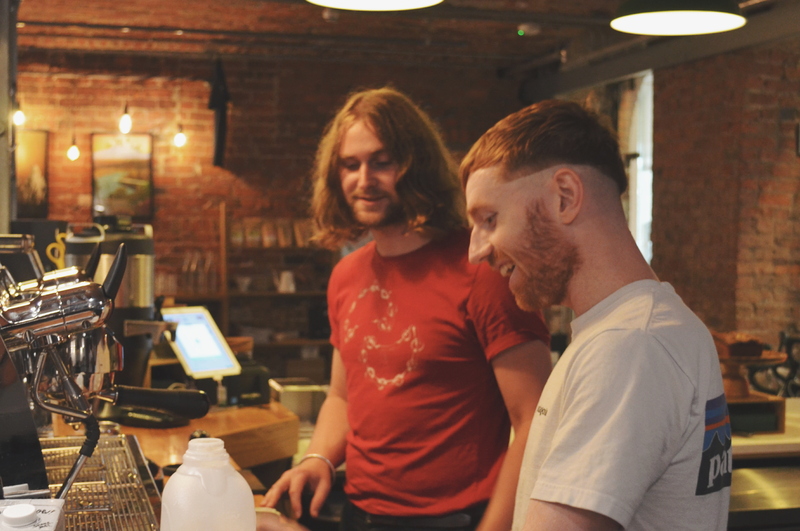 If you happen to visit the café first thing in the morning, you’re likely to find Alex sipping on a cup of batch brew while he chooses the perfect playlist to set the mood for the day, his favourite being Air’s Moon Safari. That’s when he can relax before the day kicks off. 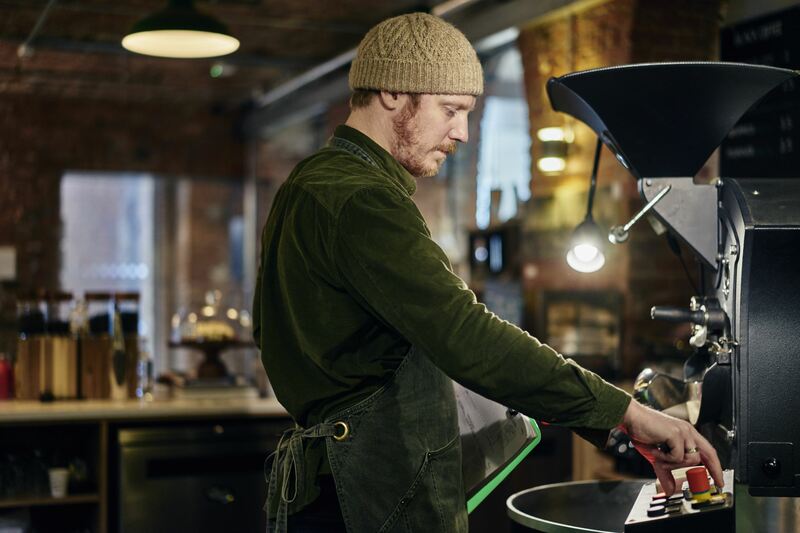 An attentive barista and a great DJ, you’ll be lucky to catch him talking coffee and music. 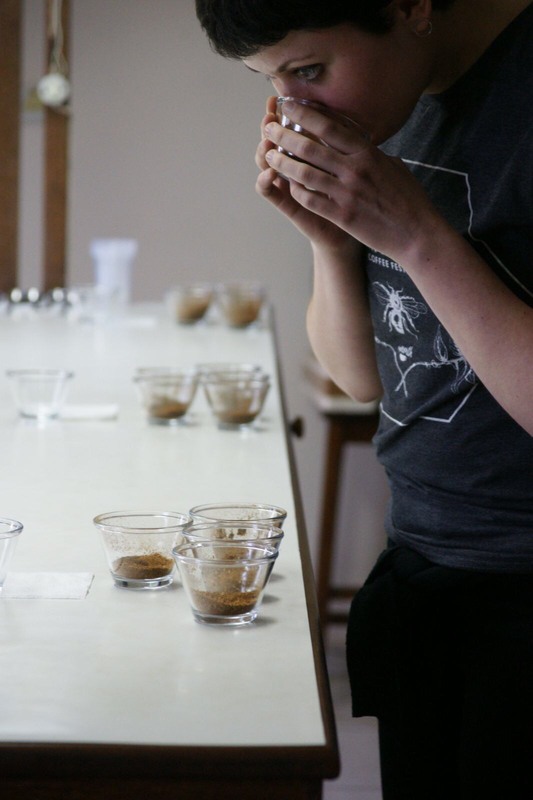 Jake joined the company as a Barista in late 2016 having worked at several speciality coffee businesses over the years. An accomplished musician and Barista, Jake now focuses on developing our wholesale customer accounts, equipment sales and customer training. A native Brazilian, you could say coffee is in her blood! Luiza began life as a regular customer of Ancoats before swiftly joining in 2016 to work as a Barista. Luiza quickly developed her skills and was keen to learn to roast and will gradually undertake some roasting duties. A qualified journalist, Luiza also writes the company blogs. 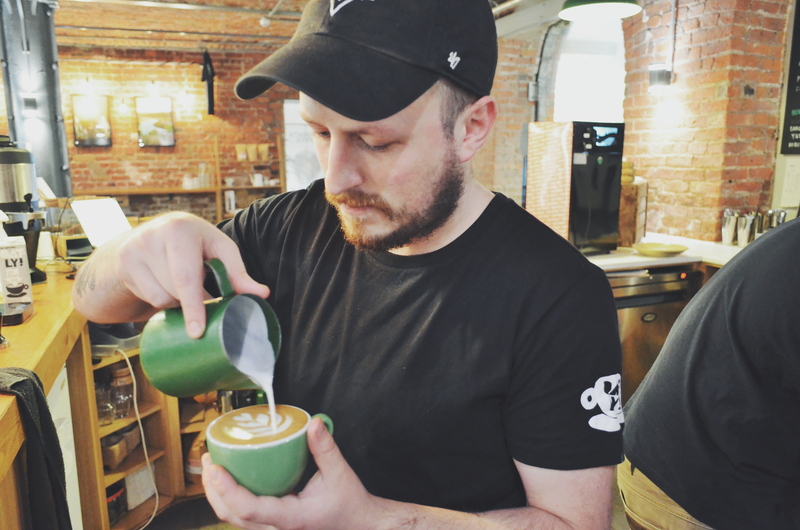 A hard-working Sheffield lad, Luke got into coffee in New Zealand, where he spent a year in 2015. As a graduate in Human Rights, he has an eye for the more human side of things. So much so that what he likes the most in coffee is its social element. He is also a subscriber to the mental benefits of zen pot-washing and enjoys exploring the countryside on his bike. 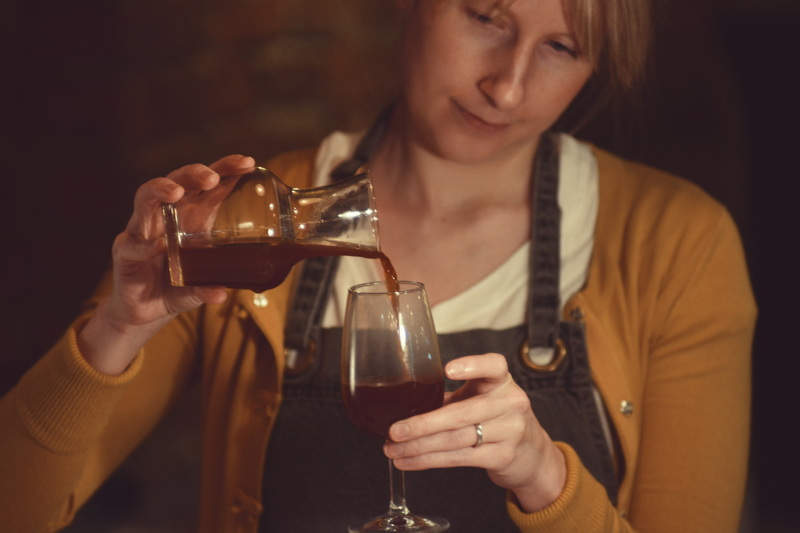 Saara has been buying coffee through Ancoats for a few years and joined the company in 2016. Being from Finland, she is no stranger to coffee! Possibly the happiest person you are ever likely to meet, Saara also helps with cooking and baking in the café. Will is a traveller at heart and it was travelling that he discovered his passion for coffee by helping workers pick cherries in a farm in Indonesia in 2017. Also a music journalist and organiser of club nights in Manchester, Will’s collective Ataraxia love to play strong House beats with soul and swing. He indulges in chatting to customers beyond the small talk and feels rewarded by every new personal connection. Undoubtedly the café’s funny guy, Lewis started his career in coffee in Toronto, Canada, in 2015. A self-confessed “chut-head” (a chutney lover), this purveyor of great coffee is also an outstanding baker and a scholar of the dark arts of food fermentation. 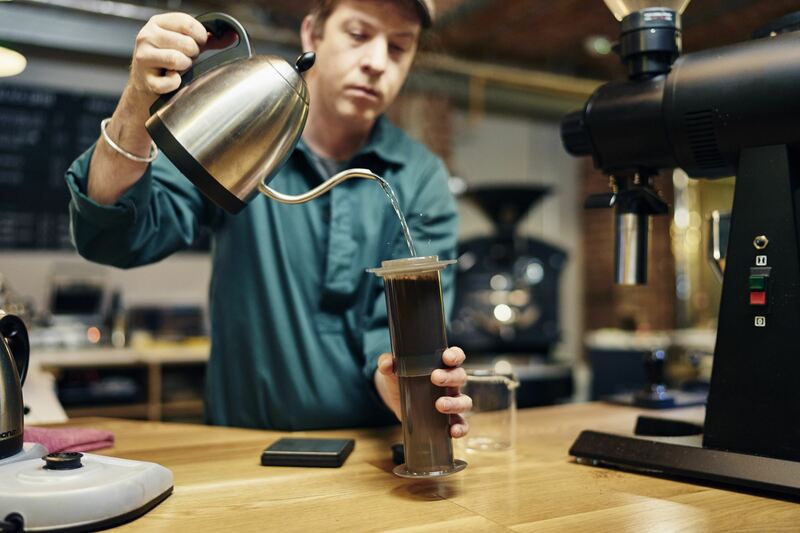 The science behind coffee extraction is what makes him tick. When you meet him, ask about dehydrated water. Seriously.